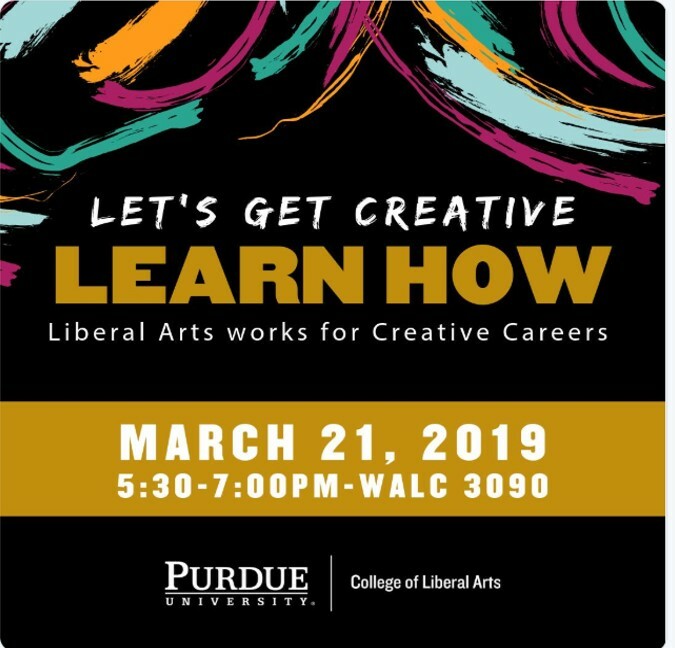 Abbey Kochert of the Architecture + Interiors group represented American Structurepoint at a Creative Careers panel discussion event sponsored by the Purdue University College of Liberal Arts in March. Abbey, a Purdue alum, was one of three panelists who discussed the creative process as it pertained to her work. Other topics included how to get started in a creative career, the rewards and challenges of working in the creative field, resources available to students and graduates, as well as tips and tricks for career success. Way to go, Abbey!